Today while cruising some music bookmarks, I was reminded of Lissie and then came across this video of her playing acoustically -- and it gave me some major goosebumps, she has an amazing voice! 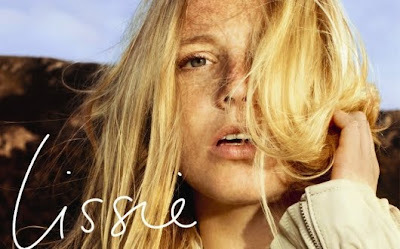 Check Lissie out and tell me what you think. Happy Music Monday! Download songs from her album here . Beautiful. I love her tone. The last two music Mondays have been amazing, love both these ladies. Thank you. Love your suggestions. I feel like I've been so busy lately that I've really become out of the music loop... you're helping me to not be completely out-of-touch! Thanks for the good tunes. Lissie has a unique and beautiful voice. I bought her album in the summertime and really enjoy listening to it. Lovely voice. oh I LOVE Lissie. Am totally obsessed with her album. And she does some cool covers too. I love her! I saw her in Stockholm the other week and she is just fantastic live!